Growing up hard, fast and street smart, she's accomplished in hand to hand combat and accurate with a gun. With no money for college, she enlisted in the US Marine Corps out of high school and was quickly plucked from her unit when her sharp shooting and intellectual skills outshined her male counterparts. Dispatched to Atlanta, Georgia with a kill assignment, Jane is tracking number Thirteen on The List. Her cover is secure in the library where she volunteers and her identity quiet until a journalist shows up on a tip to research a name and number she knows well--Three. Now she'll be forced to choose between the target she desperately wants to eliminate for personal reasons and the assignment she's been given, all while keeping the reporter from getting himself killed or worse, falling for Jane. 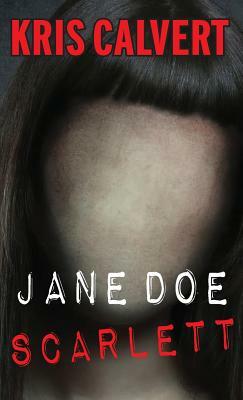 Possessing a fertile imagination and a penchant for executing improvised but brilliant plans, Jane is a killing machine with ice running through her veins. Every time she goes to a different town, two things are certain: she'll have a new name and someone is going to die.